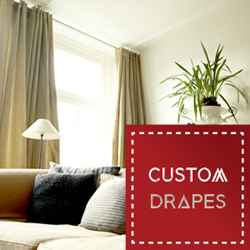 American Custom Drapes since 2006 has specialized in Window Treatments, Custom Drapery, Curtains for Residential, Hotel, Motel, Eco-Friendly, Schools and RV usage and is well known for high quality craftsmanship and long lasting durability. Our products are proudly Hand Made In America and we provide a Lifetime Warranty on all workmanship. 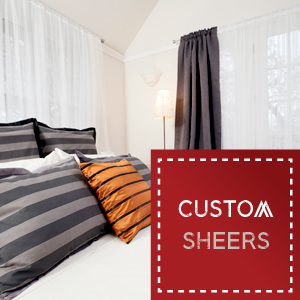 At American Custom Drapes, shopping is made fast and easy. Our main goal is to provide Custom Made Drapes that will last for many years, beautify your Homes, Apartments, Hotels, Motels, Schools, RV’s and cost you less than half of the normal prices found at most retail outlets. 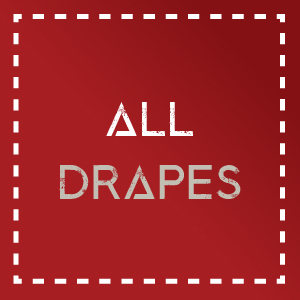 We currently are offering Pinch Pleated Drapes, Grommet Top Drapes, and Pocket Top Drapes. 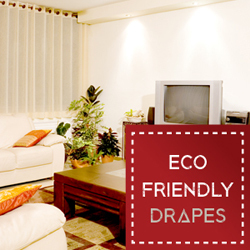 Within those styles, you can have your Drapes done Unlined, Lined, and also with a Blackout Lining. 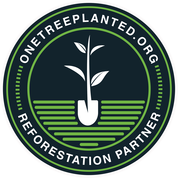 With Sustainability playing such a large roll in our future. We have been building our Organic and Eco-Friendly Drape section of fabrics. We are offering Organic Cotton, Organic Cotton/Hemp, Bamboo, and Silk. 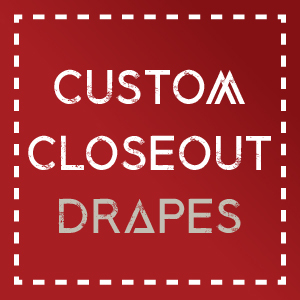 American Custom Drapes is the only site where you can shop and purchase Drapery and Curtains direct from the manufacturer. This saves you up to 50% off retail mark-up. 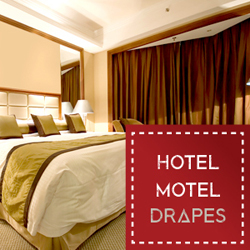 You simply won’t find lower price for Custom Drapery, Curtains online! All of our Drapes are all manufactured here in the U.S.
How to Order: Select Custom Drapes, Hotel Motel Drapes, Eco-Friendly Drapes, or Custom Sheers below.